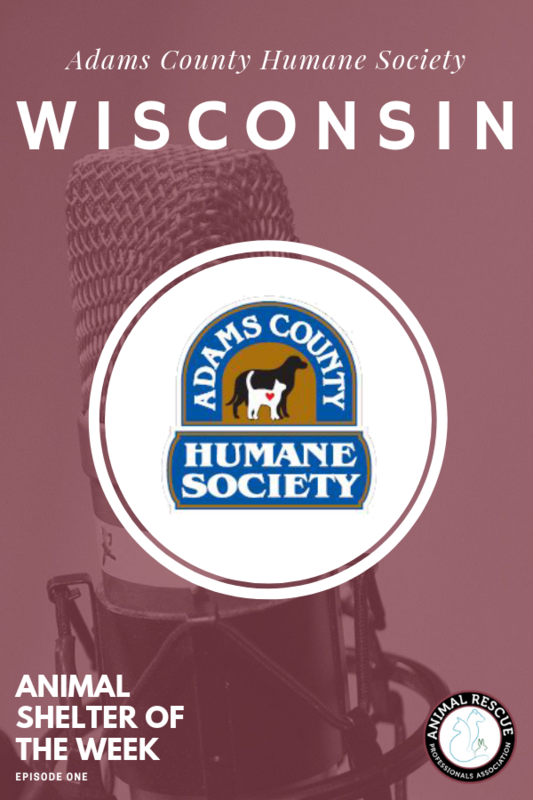 The Adams County Humane Society located in Friendship, Wisconsin was incorporated in 1974 and they currently take in approximately 500-600 animals a year. 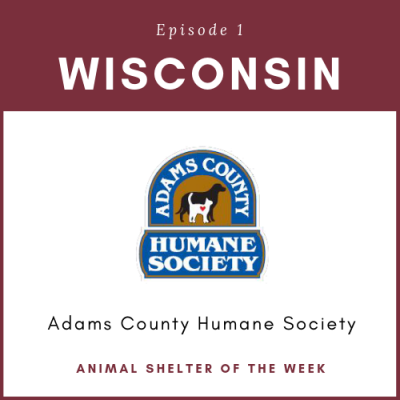 Even though they are a small shelter with limited funds and resources located in a rural community, they work with overcrowded and high-kill organizations outside of Wisconsin to save as many animals as possible. They work with people all over the state when it comes to finding forever homes for their animals. If you’re looking for a great organization to support, the Adams County Humane Society should make the top of your list!